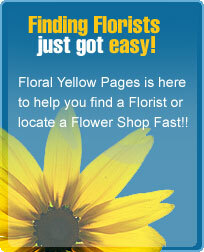 LET THE HEIGHTS FLOWER SHOPPE BE YOURS FOR FLOWERS! "100% Customer satisfaction guaranteed". Freshest arrangements, gourmet baskets, weddings to sympathy and everything in between.